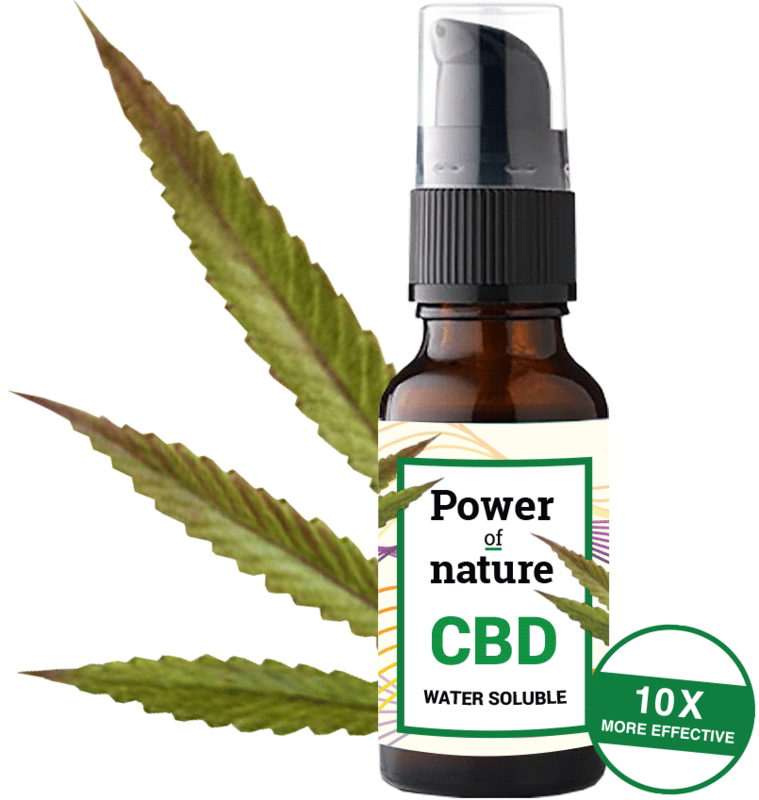 Power of Nature created its most effective CBD. It’s derived from the hemp plant and does not get you high. After years of growing and cultivating hemp we found the purest and best balanced process to create hemp’s finest CBD. 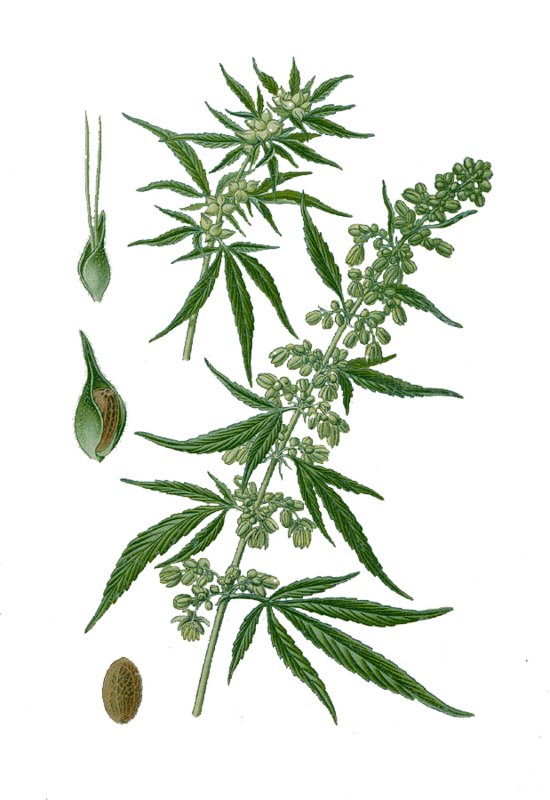 Power of Nature’s hemp is grown with the sole purpose of becoming CBD and nothing else. 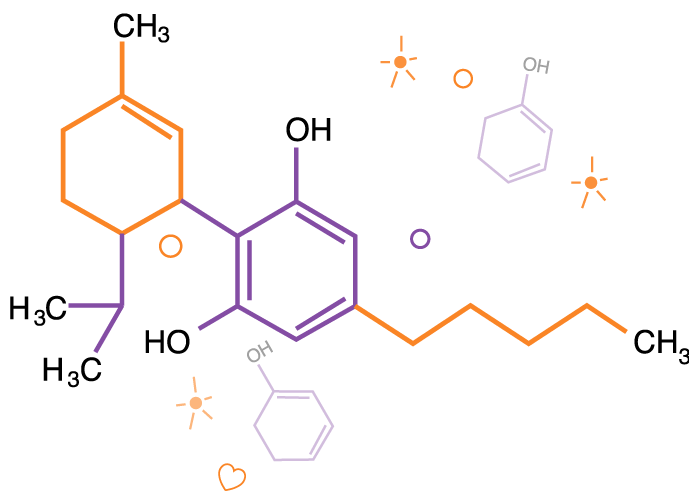 CBD is derived from the hemp plant and is not psychoactive. We have done our best to create the largest entourage effect. This is the interactive synergie between the different cannabis compounds which creates more effectiveness. Power of Nature contains over 420 different variations of cannabinoids. New theories suggest that the sum of all parts combined create a more positive effect. At Power of Nature we believe in sustaining the environment in a natural way. Our product is 100% natural and is made by farmers who not solely concentrate on the fiber of the hemp plant. Our harvest moments are in sync with what we need to create high quality CBD. Therefore we only harvest when the hemp seeds are ripe. This is a different form from the process of industrial hemp farmers, who work with strict time schedules for harvesting. — Sometimes nature needs a bit more time to create the richest possible profile. Our bodies generally only absorb around 10% of CBD when used on oil basis. The body breaks down the oil before most of it can become effective. 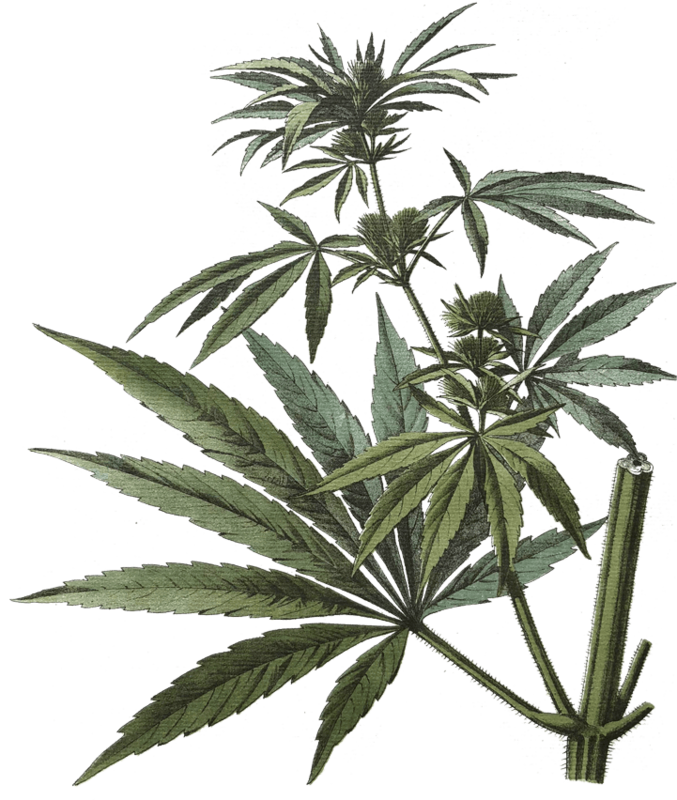 We use a very recent innovation, natural water soluble CBD. Through this method, 100% of the CBD gets absorbed by the body. Making it 10 times more effective.